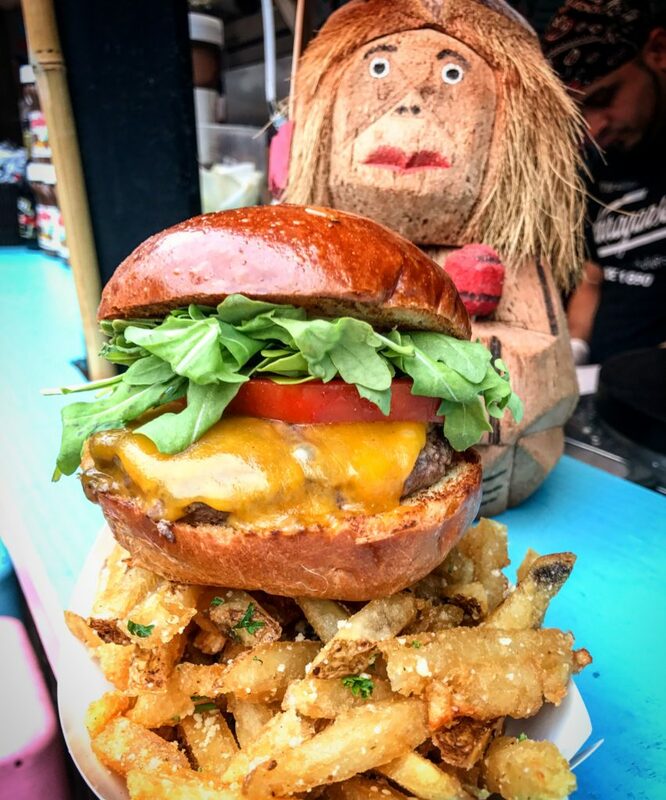 Who gets a Cheeseburger and Parmesan truffle fries at a Creperie? This entry was posted in Burgers, New York and tagged Bar Suzette, burger conquest, Mad Sq Eats, truffle fries, urbanspace. Bookmark the permalink.